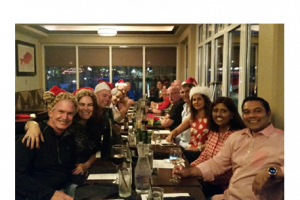 Kathy Staats, Dealer Business Manager, and National Wholesale Fuels would like to thank all of the Southwest FL Coast Dealers who were able to attend the recent holiday party. While our main objective was just to say ‘thank you’ for all your efforts and to share the holiday spirit, this was a great opportunity for both experienced and new Dealers to meet and share ideas. We appreciate you and wish you a warm & prosperous holiday season!